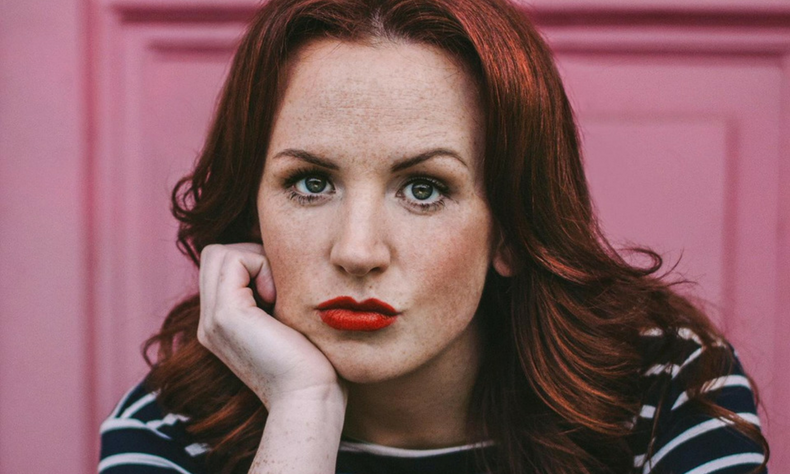 This heavyweight line-up features a double Edinburgh Comedy Award nominee. 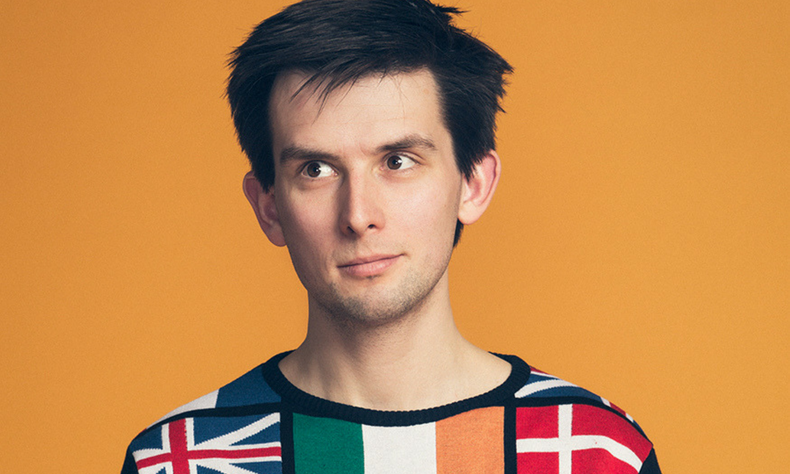 Kieran Hodgson is one of the most inventive comics on the circuit. If you missed the chance to see his five star rated show, Maestro, when it came to The Marlowe, don’t miss the chance to see this work-in-progress performance of his latest masterpiece. Also appearing is Catherine Bohart, the bisexual, OCD daughter of a Catholic Deacon and she’s got a hell of a lot to say about it. Catherine is a writer for BBC Radio 4’s The Now Show, The News Quiz and Frankie Boyle’s New World Order and is a finalist for BBC New Comedy Award.